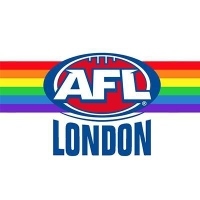 AFL London President Cai Davies says that since coming out in 2016, his sexuality has been accepted by members of the footballing community, and he is now committed to raising awareness of homophobia within football. 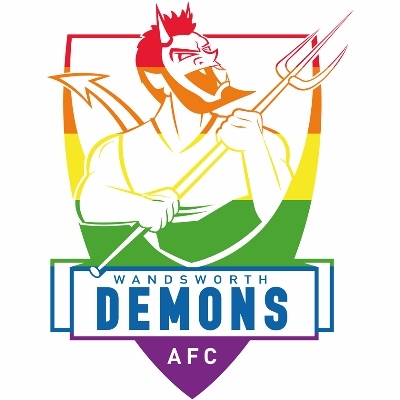 Davies also noticed that there was already a group of out and proud footballers here in London, and since becoming AFL London chairman in 2017, he worked with the goal of getting the league to march in London Pride. 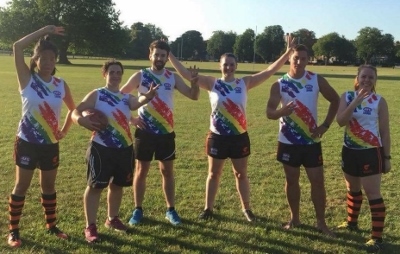 He says that one of the major reasons for this is that the diversity and sense of inclusion on display in England are “leaps and bounds ahead” of back home in Australia. 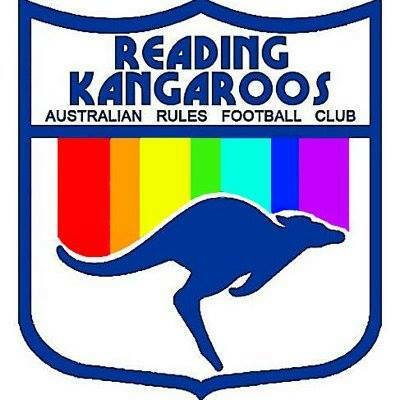 “By us marching in the Pride in London march, the message will be sent back home that it’s ok to be yourself within the world of footy, as people will always embrace, support and accept you for who you are. 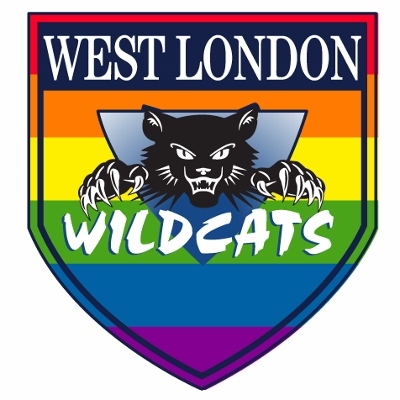 So far this year Davies and a group of volunteers from around the league have jumped on board and helped out with fundraisers including everything from bake sales and drag queen nights, to help with selling special Pride jerseys which players will then wear during the London Pride march. 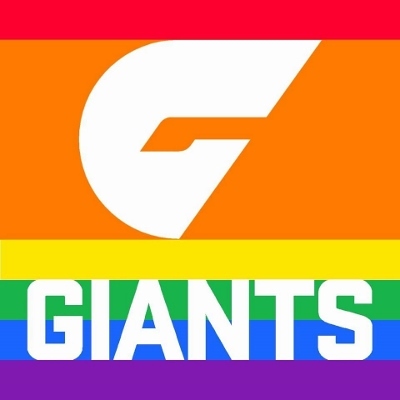 “We are excited to continue to show our support to the LGBT community,” said AFL England President Jason Hill. 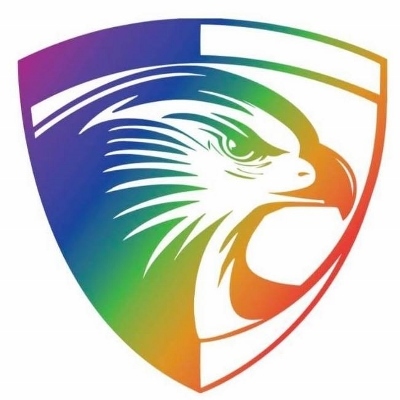 “Our community is made up of so many individuals and it is important to celebrate that diversity. 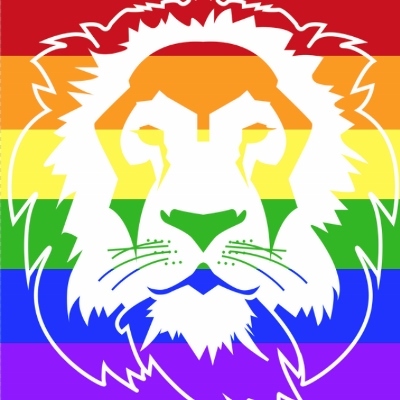 Founded in 1972, Pride in London is an annual LGBT pride festival and parade held each summer in London. This year the festival will be taking place on Saturday 7th July.